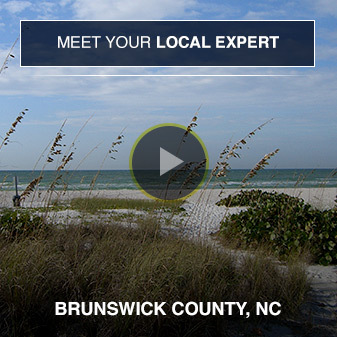 Just north of Myrtle Beach, Brierwood was the first golf community established in the Brunswick Islands. This quiet neighborhood lies within a coastal pine forest and is a short distance from shopping and dining options. 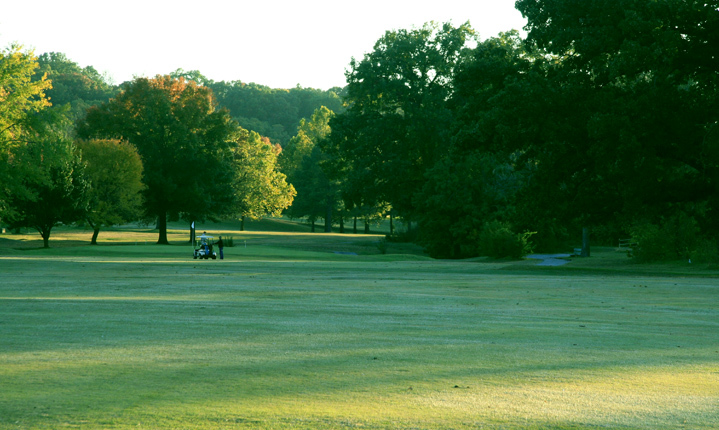 The Brierwood community is noted for providing golf course living at affordable prices. The lots here are large and heavily wooded; thus creating a secluded and back-to-nature feel.